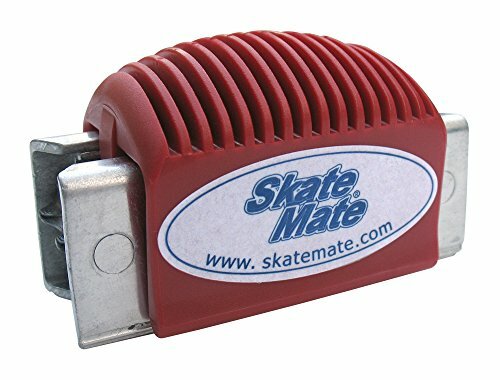 The Breakaway SkateMate Ice Skate Sharpener allows you to keep your skates' edges between professional sharpenings. It is quick and easy to use, and adjusts to fit all skate blade widths and ROH (Radius of Hollow). 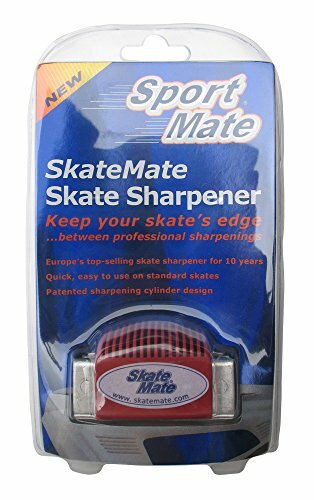 SkateMate can sharpen stainless steel or super-steel blades, and super-hard speed skate blades.